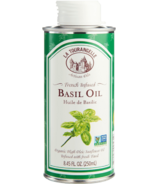 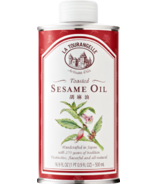 La Tourangelle produces gourmet oils according to a time-honoured tradition from France. 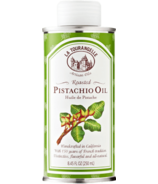 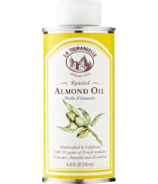 Hand-crafting a wide range of delicious artisan nut oils, mostly from California grown nuts, La Tourangelle also distributes an exclusive line of premium quality oils imported from all over the World. 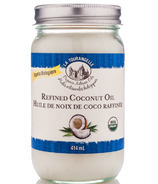 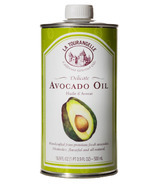 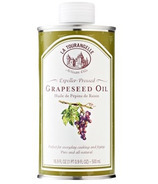 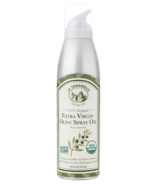 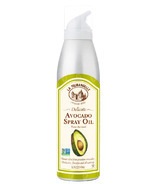 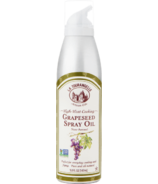 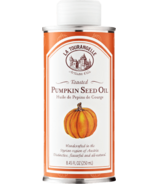 All La Tourangelle artisan oils are expeller pressed, Non GMO certified and all natural. 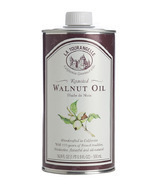 La Tourangelle is dedicated to the production of the very best and freshest artisan nut oils. 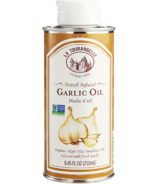 When importing oils from abroad, La Tourangelle is dedicated to working only with specialty oil makers that share their philosphy: only work with the best fruits and seeds to produce flavourful oils that will turn any dishes into something special.